Muda : 6 months to get a Rolls Royce????? 6 months to get a Rolls Royce????? 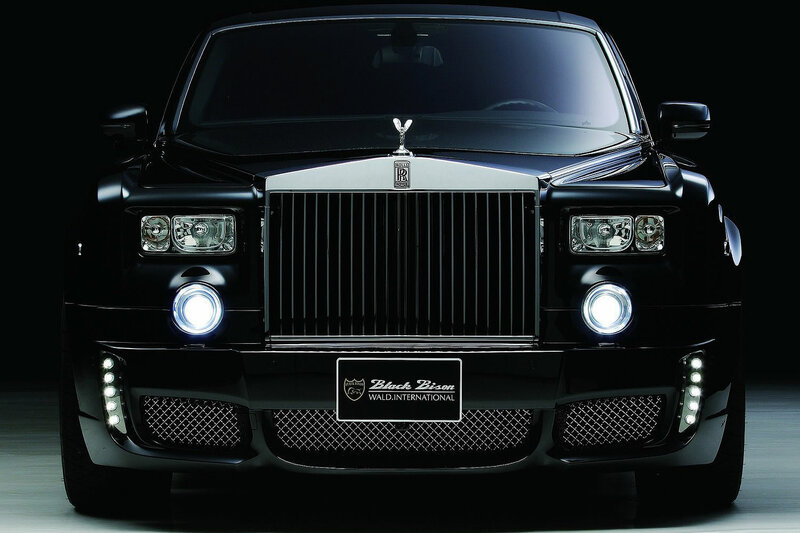 When things do not occur on time, remember that it takes 6 months to build a Rolls Royce and 13 Hours a Toyota. This quote intended to make a metaphor to promote patience and perseverance. Implicity meaning that a Rolls Royce offered a better quality and just because Toyota is faster when building cars, that would mean lower quality. Anyone who has serious understanding about TPS and Toyota, so called "LEAN", would see this is false. For Toyota to be faster and the greatest manufacturer in the world, took years, in fact, decades to learn, experiment and develop a great management system. Shaped of principles and values that guide the path they follow. Standardisation is one main part of TPS, and anyone involved in standardisation can see, that this is clearly, patience, learning and experimentation. I don´t think I could spend that quantity of money and wait 6 months for a car. Lean is useful to achieve speed and reduce waste, Six Sigma is for reducing variation in your processes. You can achieve superior results without Lean or without 6 Sigma. The phrase clearly stated that both methodologies were needed. And surprisingly the quote had more than 100 "likes" and comments approving and supporting the quote. I wonder why ideas like this get so popular and people believe they are right. Clearly LEAN looks for stability, quality, flow, and respect for people. Is sad that people do not take time to really understand, analyse, learn what LEAN is and the benefits it can bring. Just for the record, I looked in JD powers 2015 Initial Quality Study (IQS) for the best car in the in the Large Premium Segment, and guess who got the best rank? Of course Lexus (Toyota Luxury brand) beating Porsche, Audi, BMW, and Mercedes. Toyota do not use 6 Sigma. And of course, I do not imply that 6 sigma is useless. I believe 6 Sigma is powerful, but I don't think is the only way to get superior results. Both can live together, as long as we understand when to use each and not to be obsessed about DMAIC and try to force it for every problem. I would love to read what you have to say, please leave a comment. Thanks for reading.